The City of Berea retained Reveille to update the City’s Master Plan. As an urbanized city within Cuyahoga County and home to private college Baldwin Wallace, Berea has been engulfed by housing foreclosures, an increased rise in costly demographic shifts and uncoordinated planning. 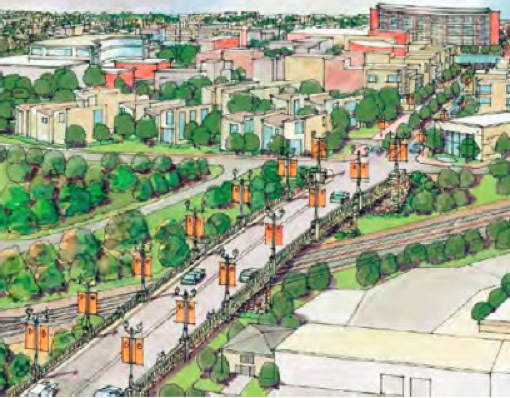 The Plan was drafted to integrate pedestrian connectivity, “complete streets,” branding and wayfinding, and to ensure effective community and neighborhood services.